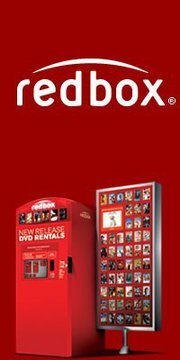 How would you like a free discount code to Redbox everyday from 8/15 through 8/24? Simply text DEALS to 727272 to get a discount code good for anywhere from 10 cents to $1. Hey $1 would = FREE! *Must be age 18+. Only available on participating carriers. Depends on device compatibility. Msg & data rates may apply (be sure to check with your carrier prior to texting the code). Text STOP to quit.